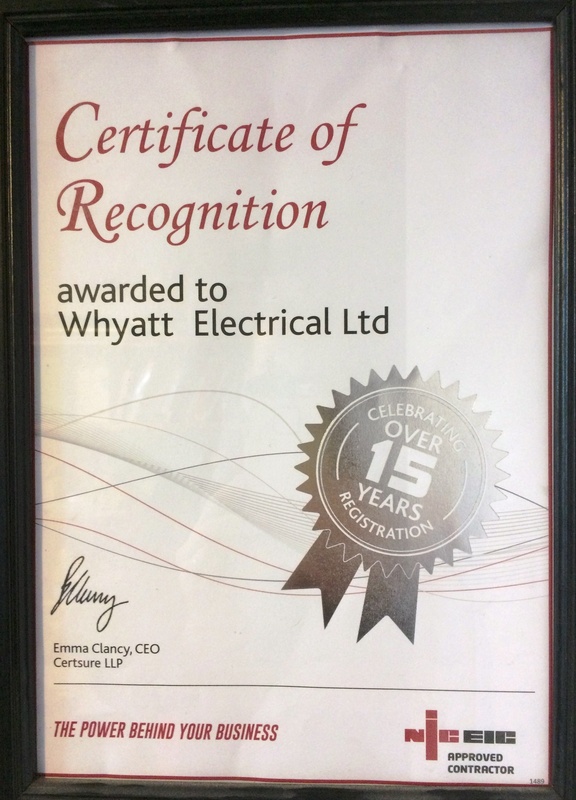 Whyatt Electrical Ltd (formerly Charlton Electrical Services Ltd) Est.1998 are based in Hyde Cheshire. With over 30 years experience in the electrical contracting industry providing a nationwide service to our Commercial, Industrial & Domestic customers. Full Scope NICEIC Approved Contractors since 1998, also registered with the Domestic Installer Scheme for compliance to Part P of the Building Regs. 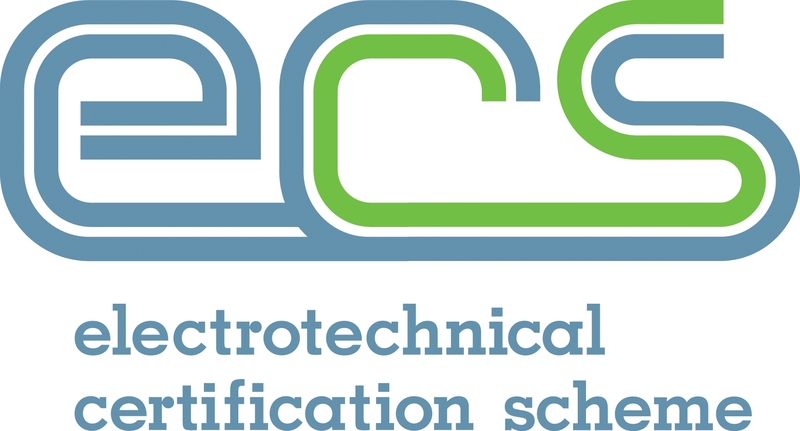 Members of the BWC Trading Standards Approved scheme & Electrical Safety Register. All our staff are highly qualified and experienced time served JIB Approved Electricians, & Engineers who provide a professional quality service for the design, installation, maintenance, test, inspection & certification of electrical installations. We are approved installers for Rolec EV Charging Points. OLEV authorised company for EV installation grants!